We all have these certain people in our lives that we love, but we struggle to get them meaningful gifts that they would enjoy. This can be because they are fussy people who do not like many things, or they are one of those people who already seem to have everything. The trouble comes in when we know that we cannot always give them vouchers or generic gifts such as chocolate, biltong or even candles. We want our gift to be something that they would greatly appreciate, while still being something that they would use and enjoy. This can become very tricky, especially as the years go on. There is no doubt about it, we love these people in our lives, yet we dread any time we know we have to start the tedious hunt to find them something that they will like and use without giving them a simple or generic gift time after time. 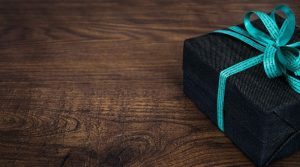 Sure, we can give them generic gifts every once in a while, but we also want to express to them how much we appreciate them and value their presence in our lives. We cannot always express that gratitude and admiration with another box of chocolates and a pair of socks. A custom gift is a great way to show the people we love that we care about them and that we pay attention to them. It is a great way to let them know that we truly do want to make them happy and show our appreciation. It is also a great means of getting them something truly unique for their needs and interests. A custom gift is a simple, yet elegant item that you will get created just for that loved one. This could be based on something that they already have like an existing collection, or something that they need, or something that they would just admire. 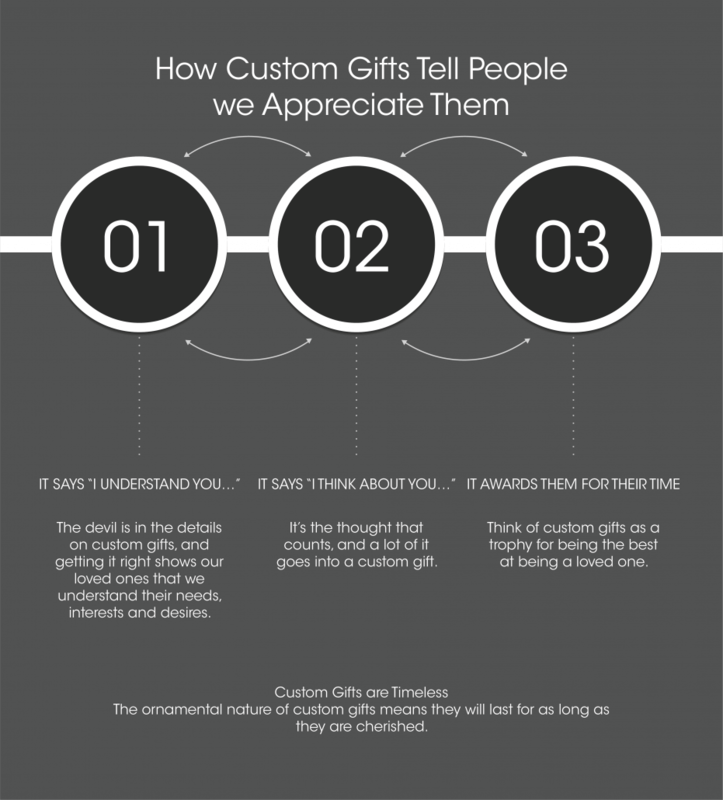 The best custom gift is something that is personal to that specific person. There are no limitations to the gift as it could be a bar decoration, a study clock, an office paperweight or a new favourite beer glass. The options are there. If you are still stuck on what you could do, be sure to seek the advice of a professional. One such professional is Shades of Ngwenya. Be sure to visit their website to find out more about how they can help you create the best gift.